Lyman Cutler tells his grandson Joe a story about his days as a young cowboy when he came across a cliff dwelling containing abandoned pottery and an Indian mummy. 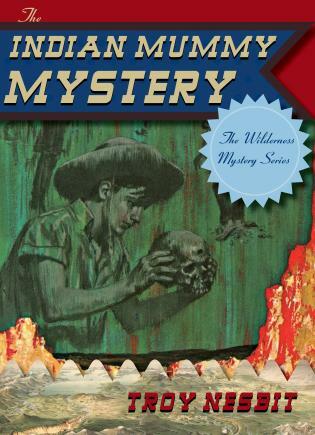 When Joe and his friend Denny search for the pottery and mummy, they discover old relics including documents, photographs, and the skull of a man. This story of archaeology and preservation of natural places will thrill young explorers as they follow Joe and Denny’s adventure throughout southern Colorado.